The best way to learn about Marist life is to ask a Marist. Any Marist would be happy to provide information about the Society of Mary. Those who are interested in knowing more can also contact the Vocations Director. ‘Come and See’ weekends and Vocations workshops are also a good way to have an initial look at Marist life. The journey of discerning God’s call is an important one. After a period of enquiry, a person can enter “accompaniment”. He meets regularly with a Marist to reflect on his faith journey and life experiences. The person in accompaniment has the opportunity to visit Marist communities and see Marist life ‘close up’. After the accompaniment period, a decision about one’s future is made. 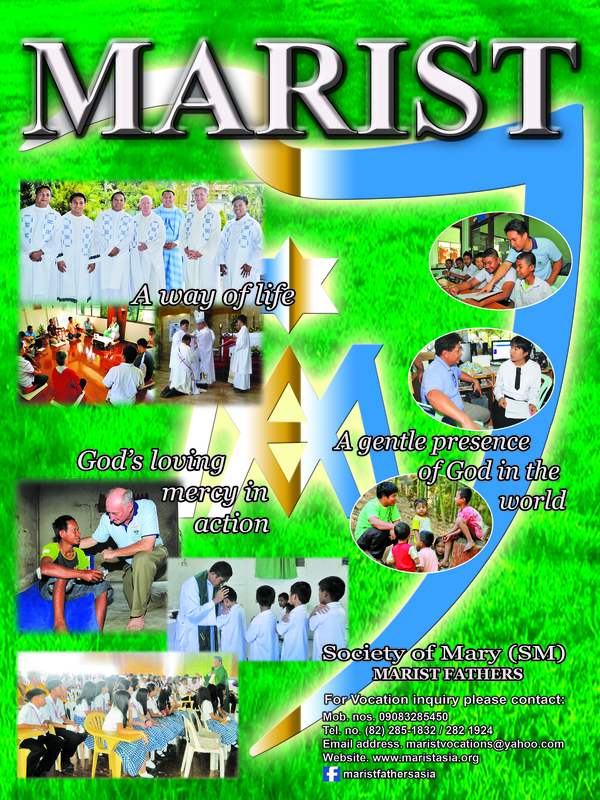 If the decision is to pursue Marist life, an application is made to the Marist Superior of the District of Asia. To be considered for acceptance into Initial Formation, a high school graduate must be must be under 25 years old, and a college graduate must be under 30. A candidate must be well-established in his Catholic faith.